A city of culture in the Eastern Mediterranean region, Hatay hosts one of the most prominent ancient mosaic collections in the world, and has a rich potential with regard to belief and gastronomic tourism. You may begin touring Hatay that bears traces of many civilizations from Byzantine to Ottoman, with the world-famous Antakya Mosaic Museum. These mosaics dated 2 – 6 centuries BC, are made of dice-shaped colourful stones called “tessera”. Our second stop after the museum is Harbiye, famous for its waterfalls that adorn a deep valley covered with laurel groves. Shops selling silk fabrics and laurel soap attract attention. Wandering the old neighbourhoods across Asi River is one of the best ways to feel city’s spirit. Rare examples of wooden and stone Antakya houses are lined up on Kurtuluş Avenue, one of the places where the old city texture is preserved well. Two or three-storey houses are built in a way so that their facades face the sun, and stone yards with fountains and orchards face the mountains. 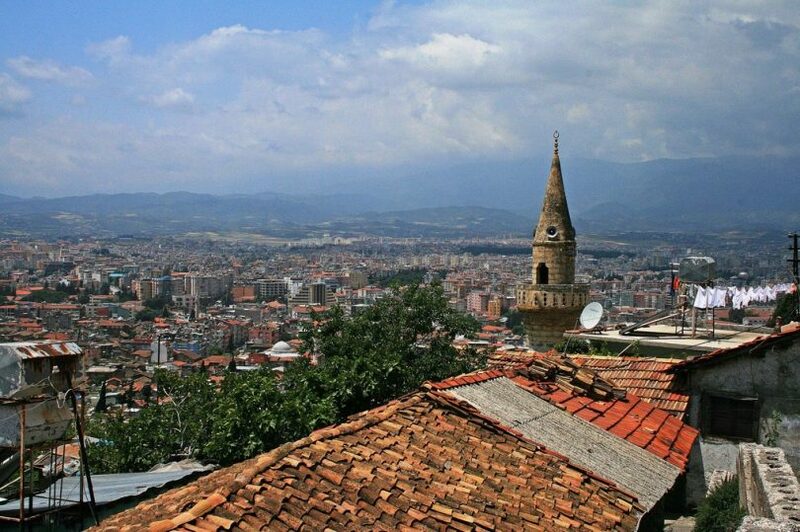 There are many historical mosques worth visiting in Hatay that is one of the leading faith centres of Anatolia. Habib Neccar Mosque, Sheikh Ahmet Kuseyri Mosque and Tomb, Sokullu Mehmet Pasha Complex, Payas Sokullu Complex and Ulu Mosque are some of these. 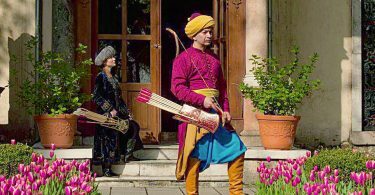 In Hatay where different religions have cohabited peacefully for centuries, deep-rooted historical and cultural heritage makes itself felt in every detail of life. One of the oldest and most important settlements in Anatolia, Hatay is before us as a city that smells history, which makes you feel like you are in a museum with every step you take as it has been a cradle to different civilizations and beliefs.